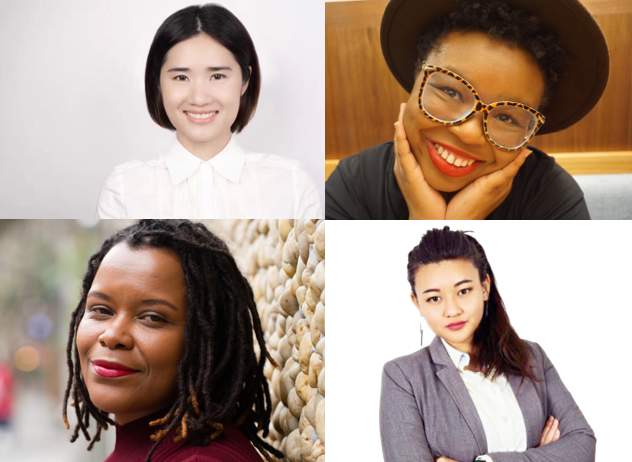 On Sunday, February 24, four women take the stage at Glam to discuss Smashing the Patriarchy, which speaker Niesha Davis defines as “a society that puts men and their needs and desires first, with women at the bottom.” So should men stay far away from this event, avoid the Bund area, and maybe even leave Shanghai for the weekend? No, not at all. This panel’s commitment to inclusivity is clear, with Kendrick describing fellow speaker Lilian Shen as a “queer and trans rights activist, who is quite bold and unapologetic in speaking on how those communities are impacted negatively” by patriarchal gender roles. Buy tickets for this event and learn more about the women who are Smashing the Patriarchy here.